This nutritional stud was named the Most Eligible Brassica of 2010 and 2011. No longer just the pretty face on a crudite platter, Kale is sweeping the nation. 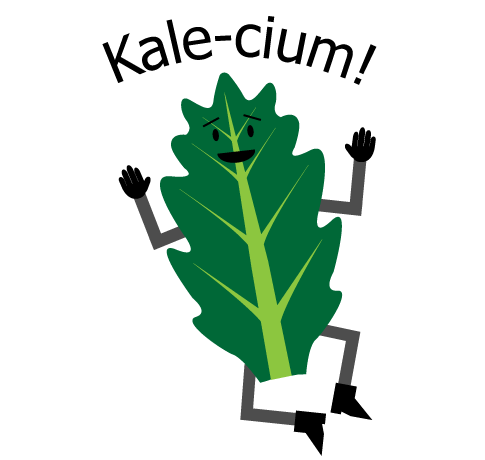 Kale, represented by The Leafy Greens Council, initially hit the scene with supporting roles in stews and salty snacks but later took center stage with lead roles in salads, salads, and salads. 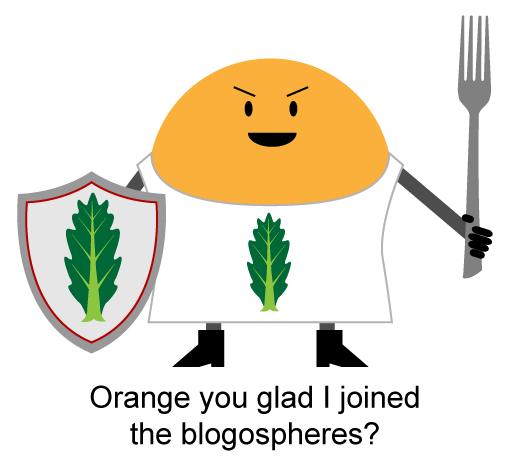 When Orange heard about the Kale Crusaders, he showed up at our door in this crazy getup. The Florida Department of Citrus doesn’t really need our help, but Orange was so enthusiastic we couldn’t say no. Orange was one of the first Kale Crusaders, but he's not the only one. Stay tuned.